The US Federal Aviation Authority initially refused a medical certificate for a pilot’s license to Andreas Lubitz over his self-reported depression in 2010, five years before he flew his passenger plane into a mountain side in the French Alps. Communications between the 27 year-old, whose actions led to the death of 149 other people last month, and the FAA, have been made public following a Freedom of Information request from the New York Times. 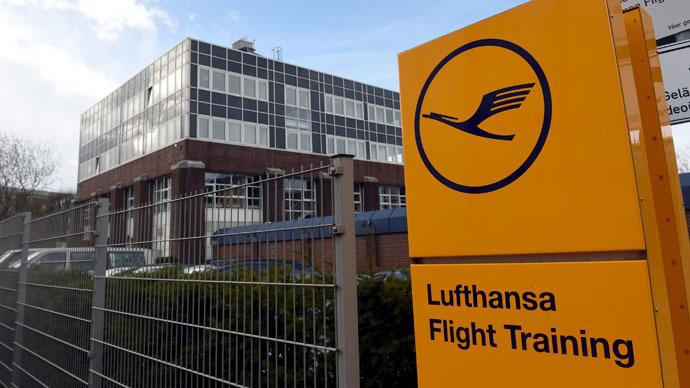 Lubitz, who had enrolled on the Lufthansa training scheme in 2008, and took a leave of absence due to his depression the following year, was applying to the FAA so that he could be issued a medical certificate, in order to continue company training in the US. If successful, the pilot would have gone to a school in Arizona, flying small planes. When asked on the application, submitted in June 2010, about whether he’d suffered mental disorders, he initially answered no, only to cross out the N and change the answer to Y, admitting he had suffered from depression. But Lubitz had a doctor’s note on hand. As a result, his application was approved, and the pilot was able to complete his training “with flying colors.” However, he had been warned that he should not fly, lest he develop new symptoms or require further medication or treatment. Germany’s Federal Aviation Office has issued a statement assertng that it was not informed of Lubitz’ travails. It has previously stated that Lufthansa, the parent company of Germanwings, where Lubitz was employed, did not inform it of the pilot’s state at any point during the treatment, as it had no obligation to do so. Tighter regulations have been in force since 2013, but have a ‘grandfather clause’, which means pilots like Lubitz, who qualified before that date, do not have to disclose some potentially hazardous medical conditions. The German air carrier has also said that it had no idea of Lubitz communication with FAA, which it said was made from his personal email address, with references being obtained without their co-operation. 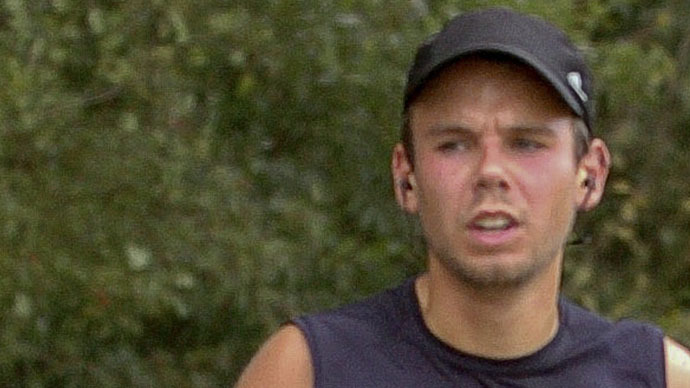 The Germanwings Flight 9525 crash has raised question about poor communication between airline authorities, companies and medical professionals, which allowed Lubitz to continue working even as doctors noted that his mental state was deteriorating. A search of his house following what French prosecutors say was a pre-meditated murder-suicide, revealed signed sick notes from Lubitz’ doctors which the pilot had simply never showed to his superiors. A cockpit voice recording obtained in the aftermath of the crash shows that Lubitz appeared to lock the door when the main pilot took a toilet break, and then assumed the controls, as the first pilot frantically attempted to beat down the door, and the plane plunged nose-first into the ground.